Eye&Brow Palette – our number one, award-winning brow product! A favourite amongst makeup artists and celebrities, this versatile handbag sized palette is perfect for any brow enthusiast. If you prefer a more natural looking brow, lightly sweep the powder into any sparse areas and fill the front and tails. If a dramatic brow is more your style, mix the powder with the wax for a stronger, more defined look. If natural is more your thing, create brow hair strokes for a fuller, textured brow. This palette also comes with a double-sided brush for a precise eye or brow application. Powders are easy to use and are so versatile, you can build up the colour pretty easily by adding more bit by bit. You can do this without looking shiny or like you’ve painted your brows on – and you can always use brow powders as eyeshadows too. 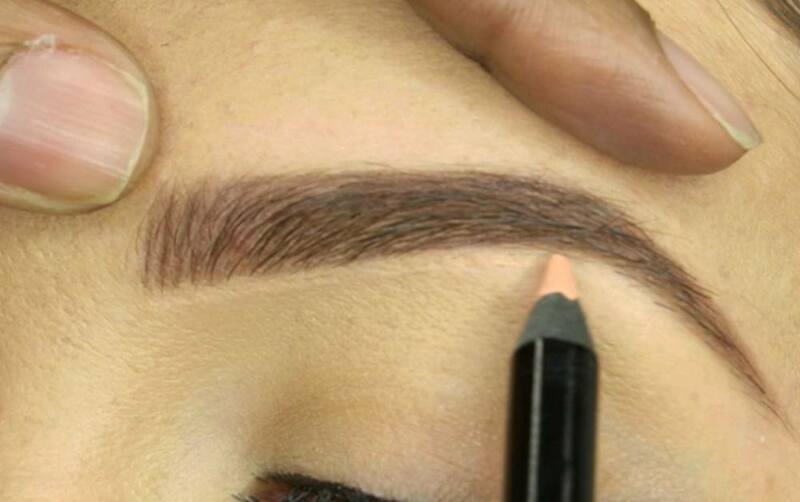 Brow pencils are good to give a crisper line, as well as being brilliant when it comes to defining and faking the appearance of hair strokes – just fill in the gaps. Use a firm, sharp and non-waxy pencil to draw feathery strokes into any sparse areas, as well as sharpen any edges of the brow. Browtec – This retractable thin and firm pencil makes our Browtec the perfect tool to mimic hair strokes. 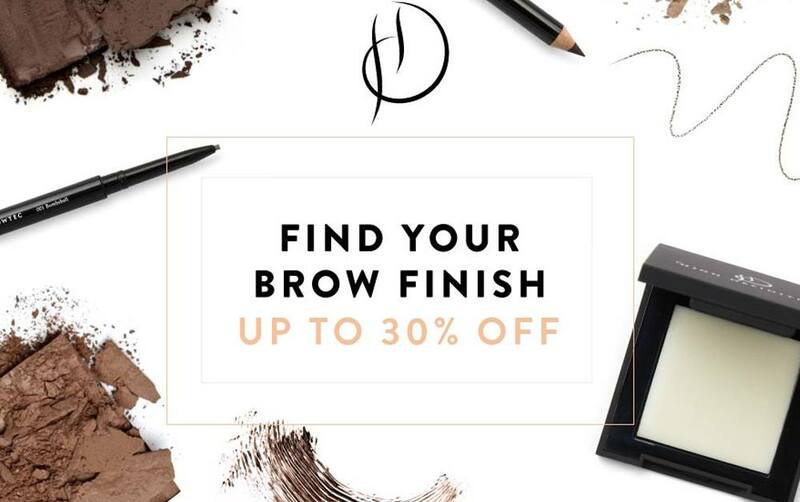 Brow Define – A slightly thicker and softer pencil than the Browtec, the smudge-free Brow Define is perfect for keeping your brows defined from day to night. Pro Pencil – a slightly trickier pencil to use, but if you are a brow queen, you will achieve the most precise and crisp finish from the Pro Pencil, as it is perfect for mimicking hair that isn’t there. TOP TIP: When using the Pro Pencil, apply really lightly in any sparse areas to recreate super-fine hair strokes. Coloured brow gels wrap each hair with colour and make brows look fuller and more groomed. I love the High Definition Brow Beater and Colourfix, and will recommend them to anyone looking to tint and tame their brows at home, in-between treatments. Brow Colourfix – This easy to use product creates perfect brows within a matter of seconds. Simply brush on the brow gel, following the direction of the hair to tint and slick your brows into shape without flaking or stiffening the hair. Lash&Brow Booster – if you’re looking to regrow your over-plucked or sparse brows, then this is THE product for you! Apply this gel twice a day, making sure you apply from root to tip, to increase growth and thickness in your brows. TOP TIP: Our Lash&Brow Booster can also be used to help the growth of your eyelashes! Brow Beater – This is the secret weapon to immaculate looking brows. Whatever your brow style, this is a must-have product for you! The non-sticky clear gel will set your brows into shape, whether you like them brushed up, for texture, or neatly groomed in place to perfection. To use, simply comb the wand through your brows and go, it couldn’t be easier! Want more brow and beauty updates? Head to our Instagram,Twitter, Facebook & Pinterest.